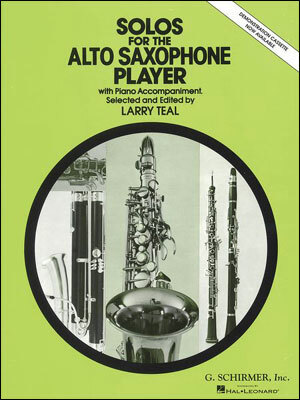 He's played with the best in jazz. 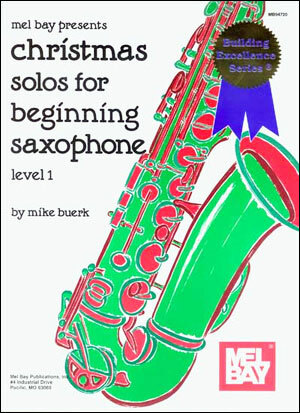 Now you can improve your own playing through careful study of his solos. 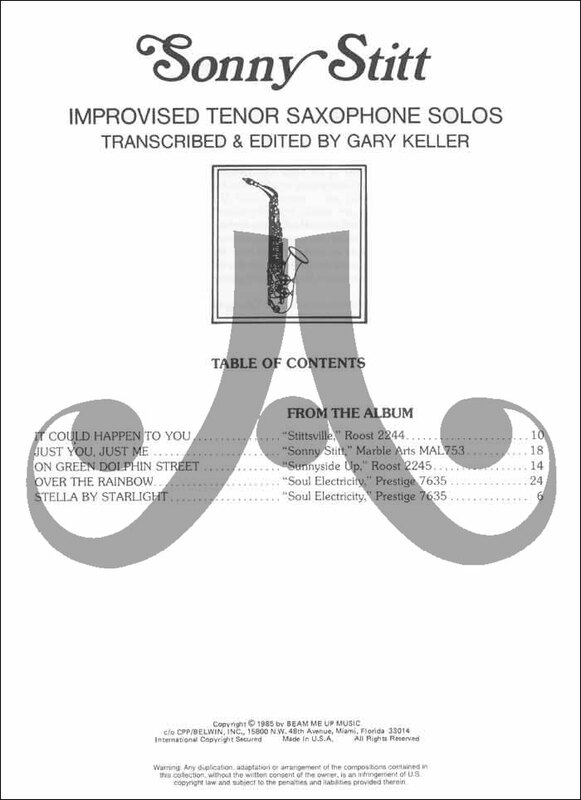 The book features a biography and table of abbreviations. 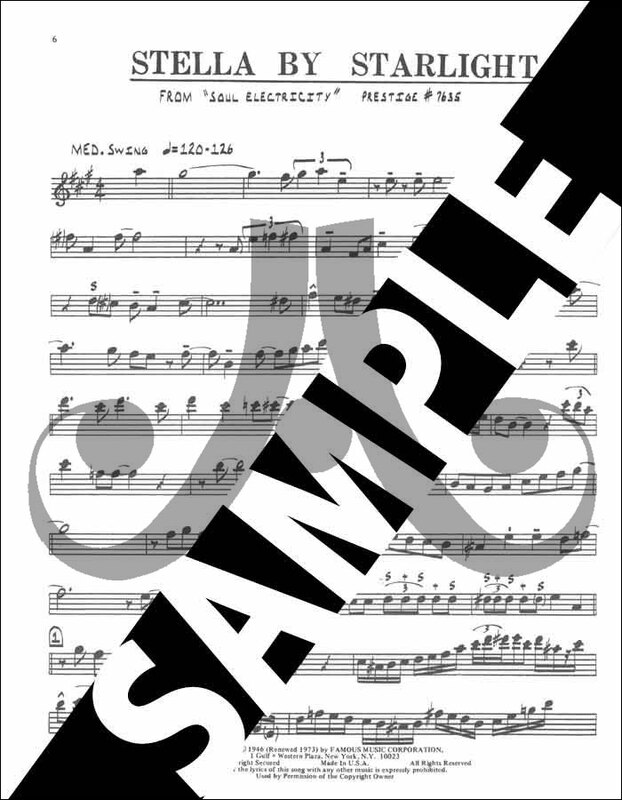 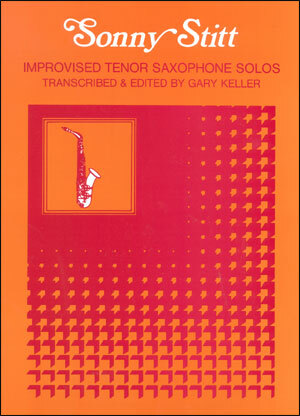 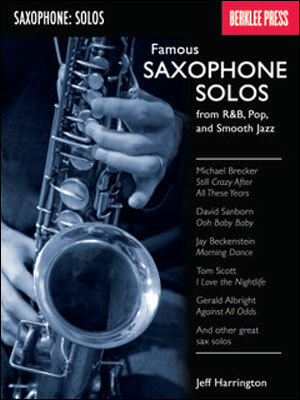 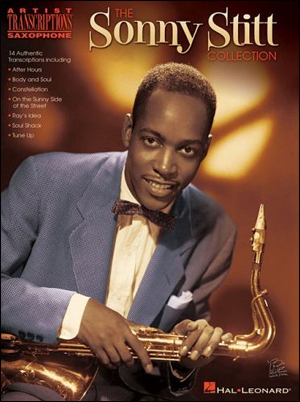 Includes note-for-note transcriptions of his solos.